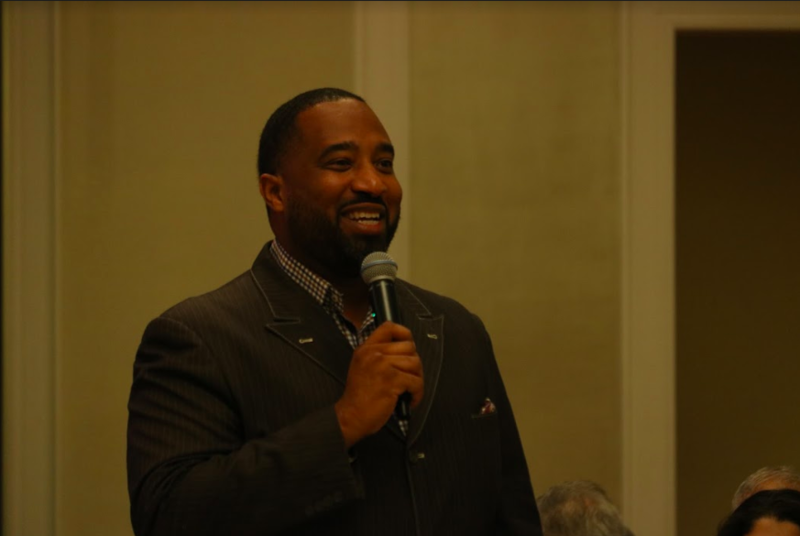 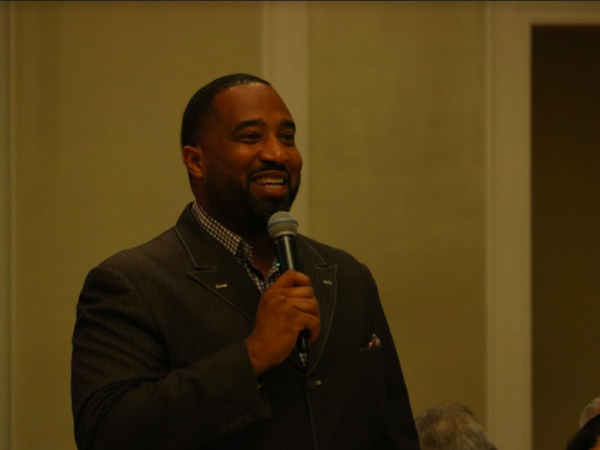 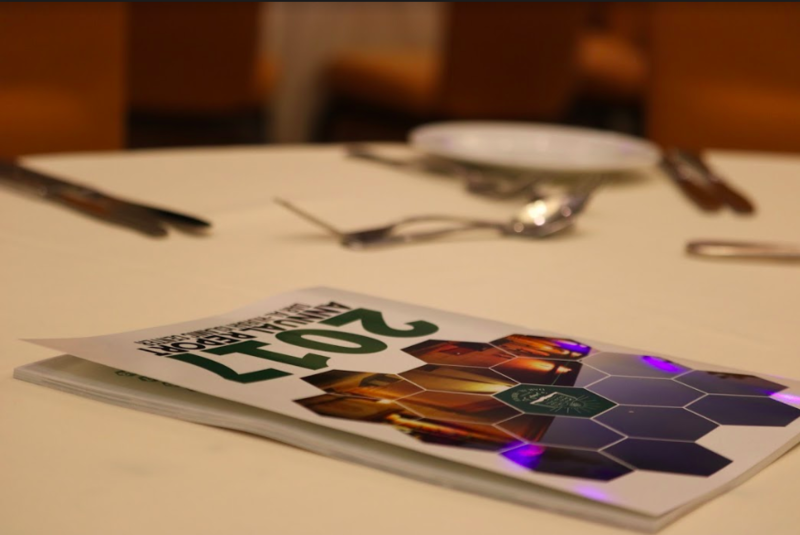 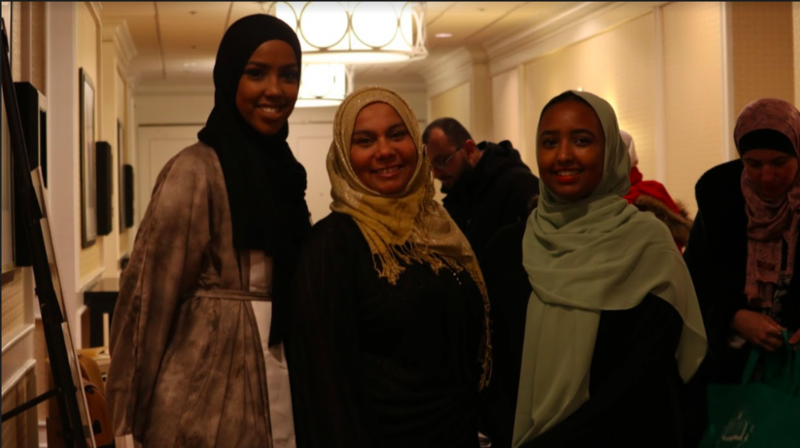 Meet the 36th Annual Banquet Speakers and Emcee! 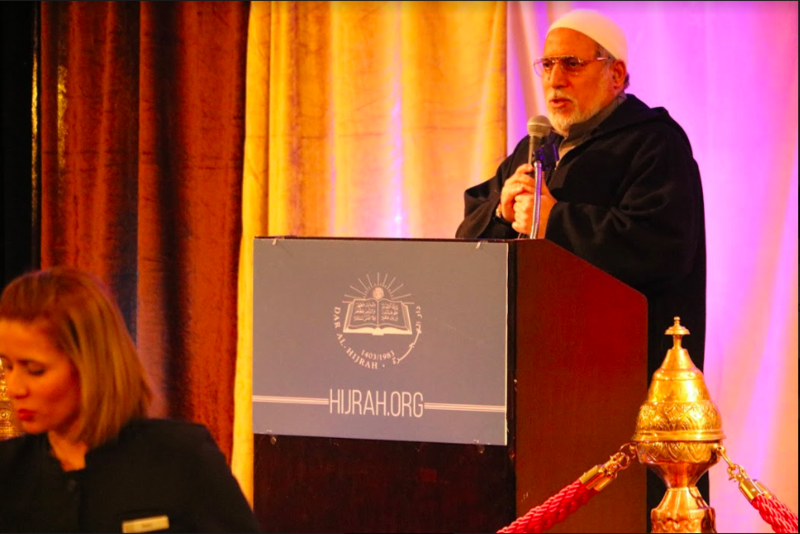 And the servants of the Most Merciful are those who walk upon the earth easily, and when the ignorant address them [harshly], they say [words of] peace. 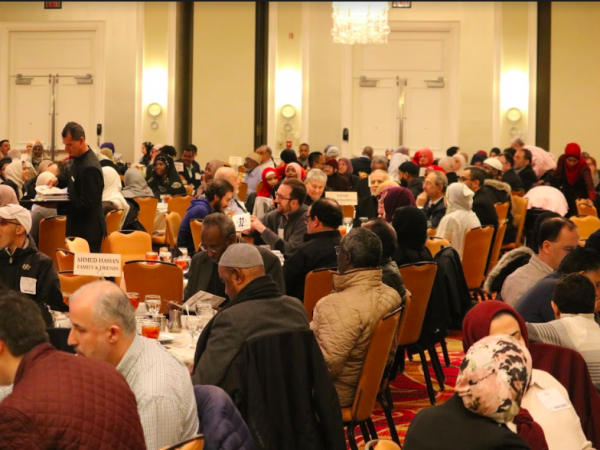 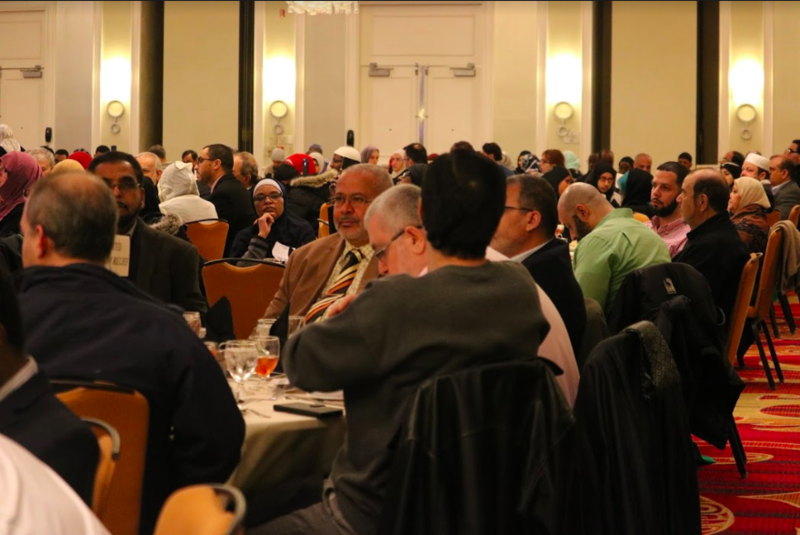 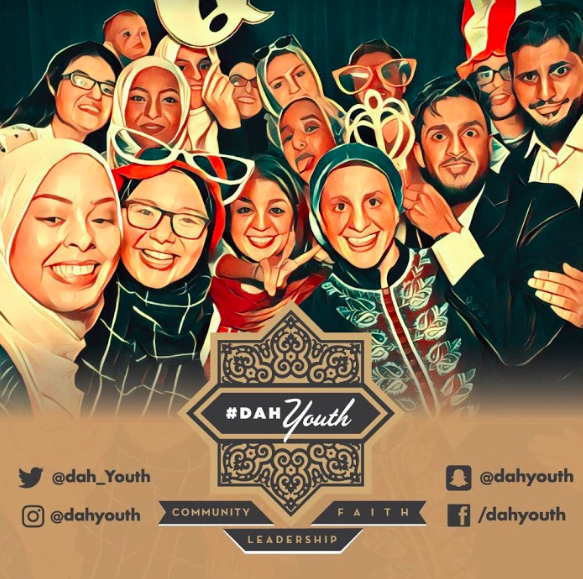 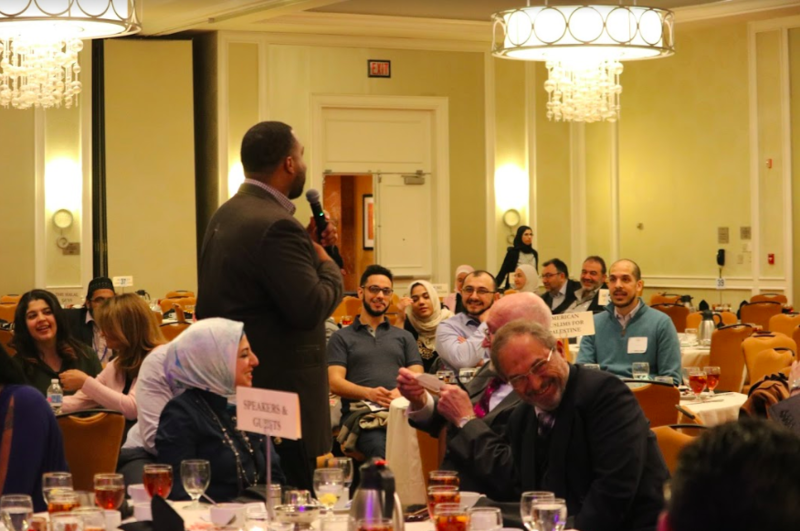 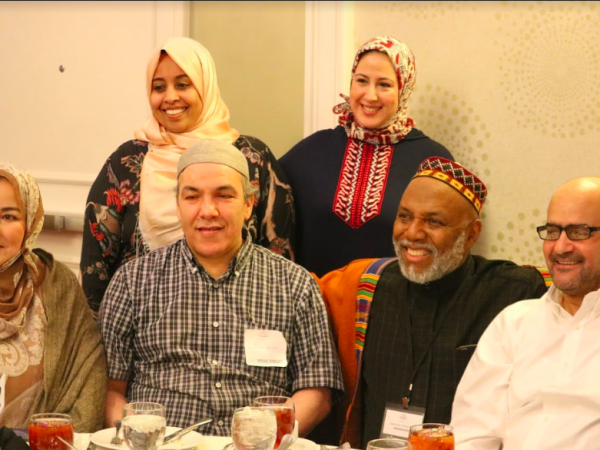 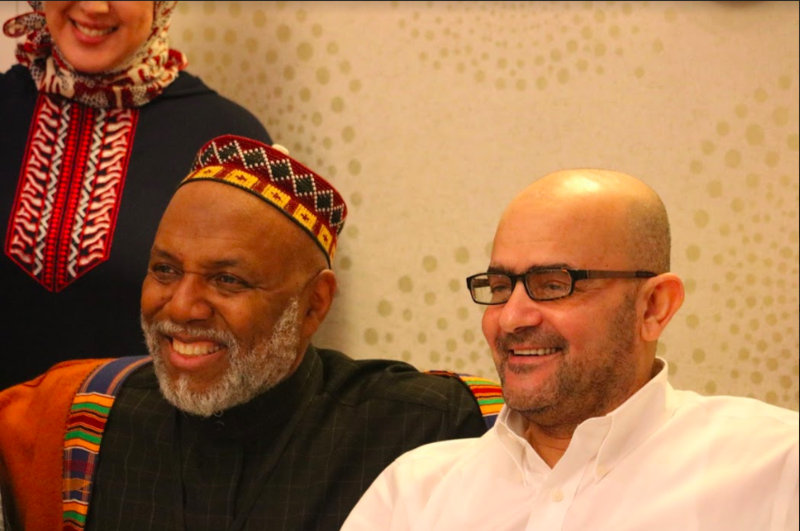 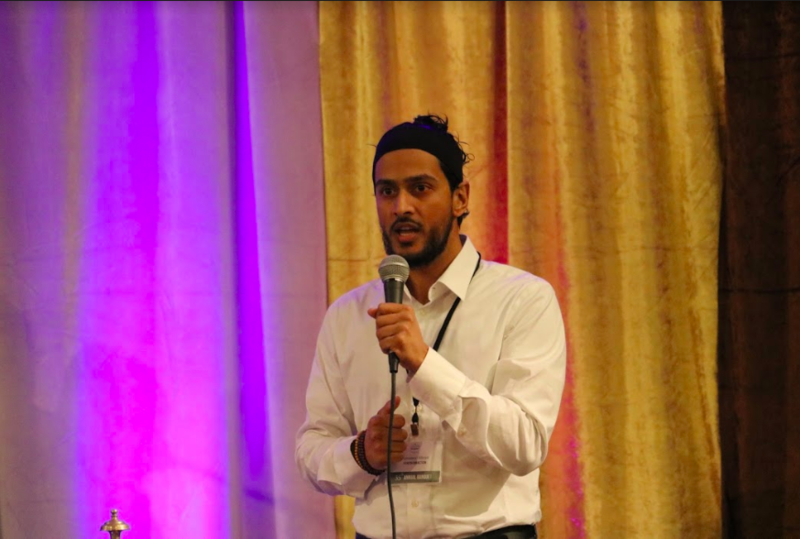 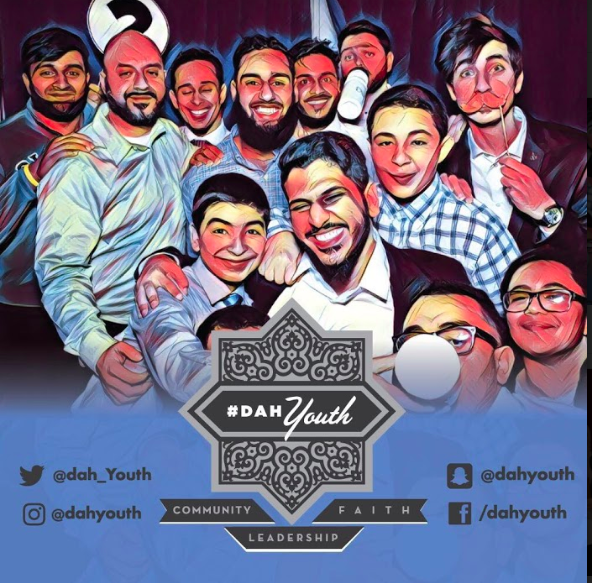 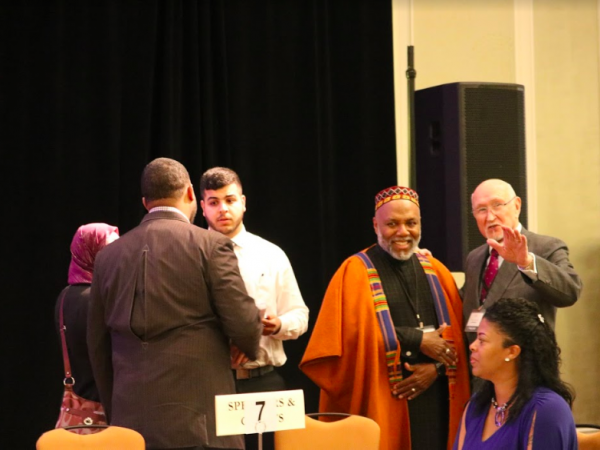 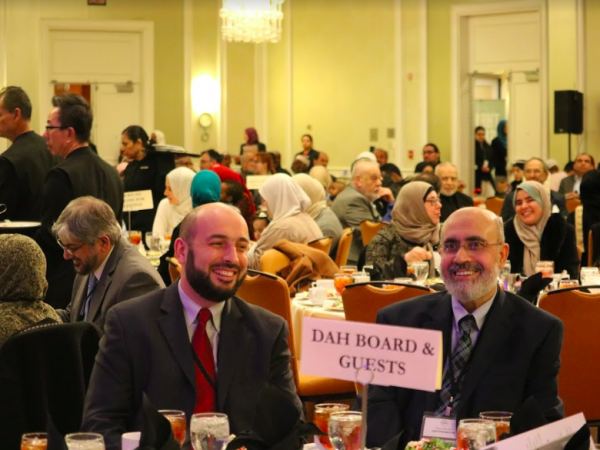 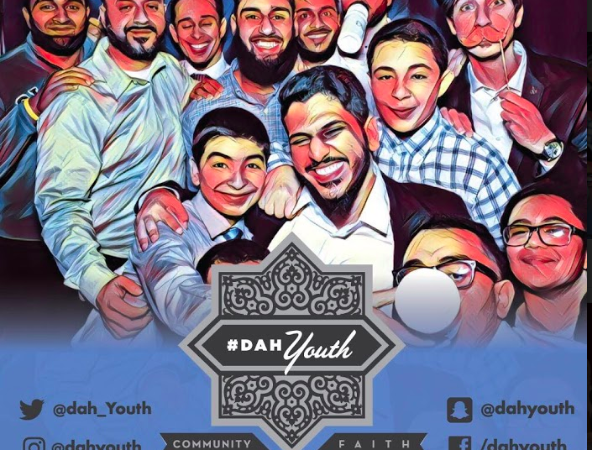 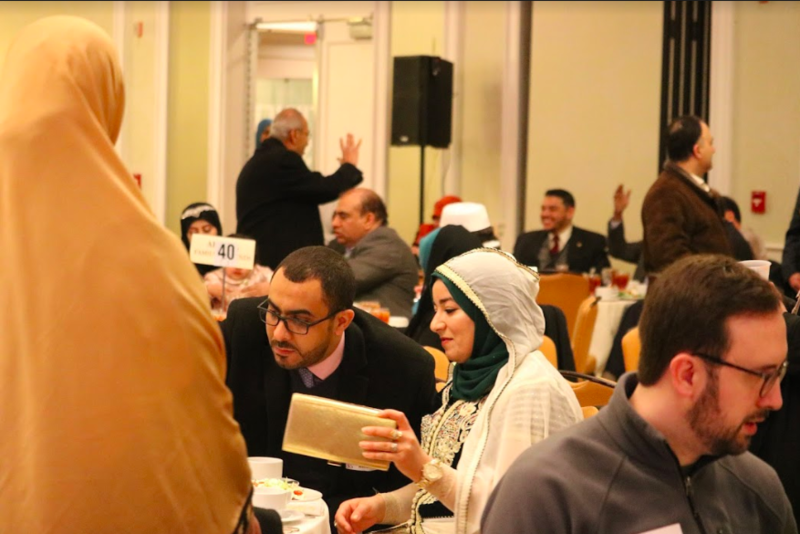 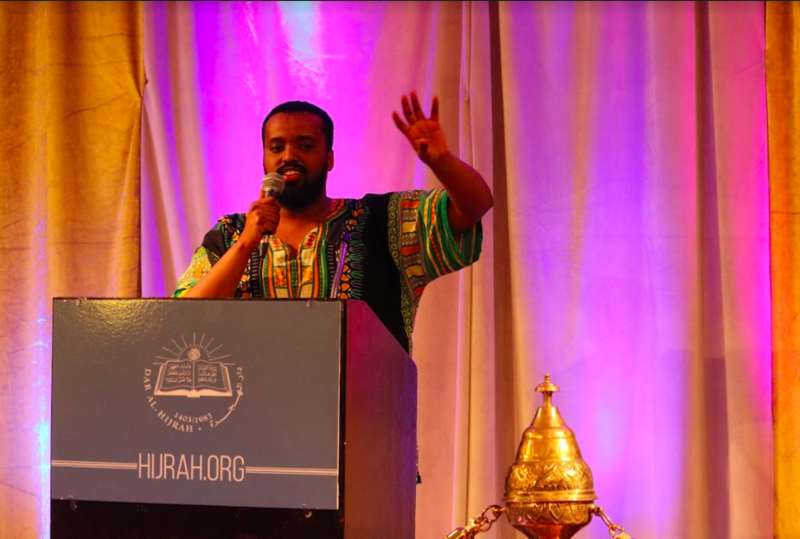 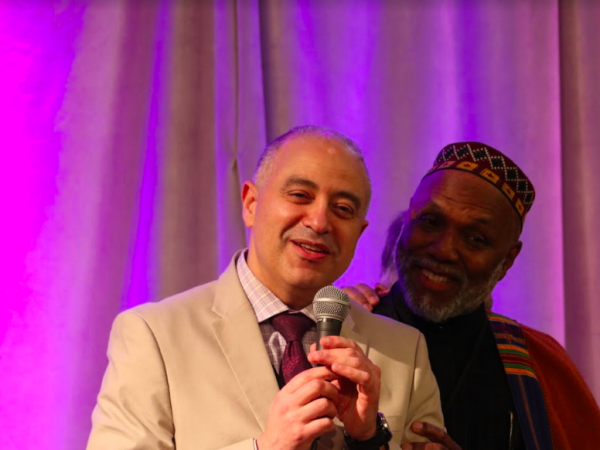 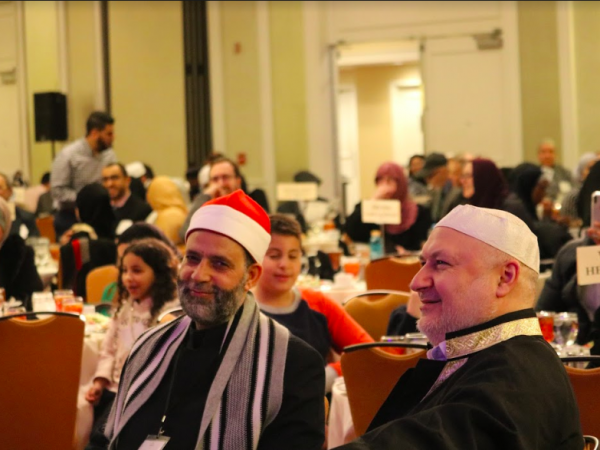 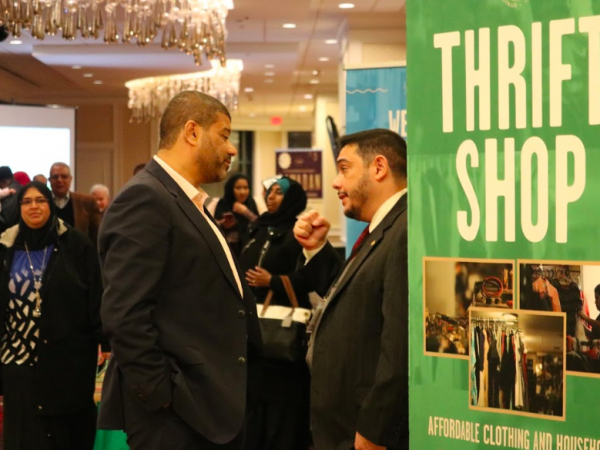 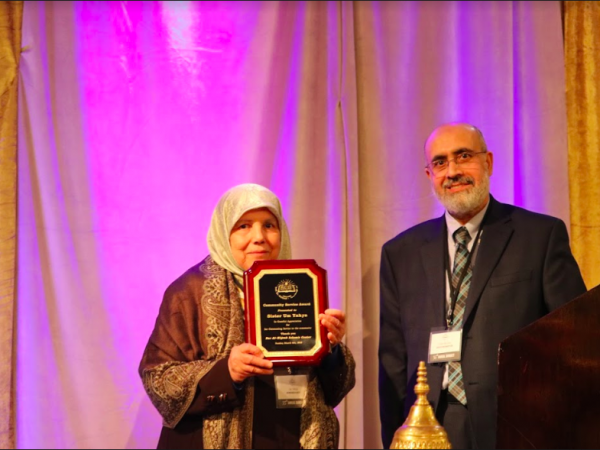 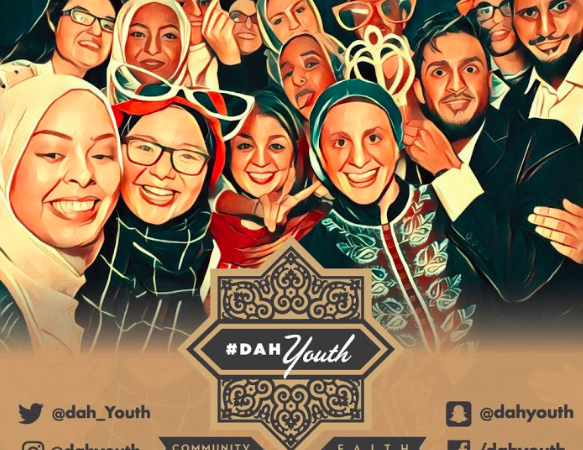 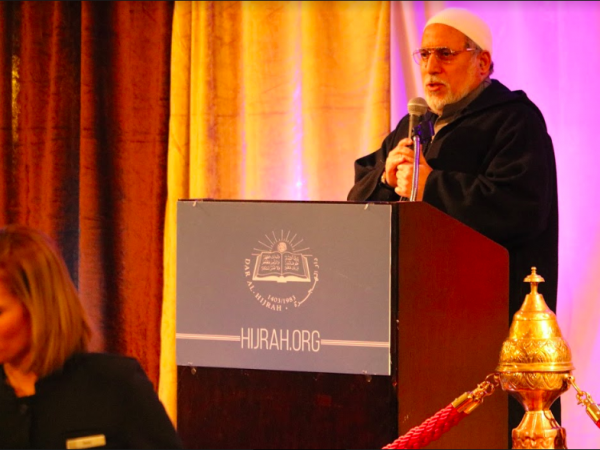 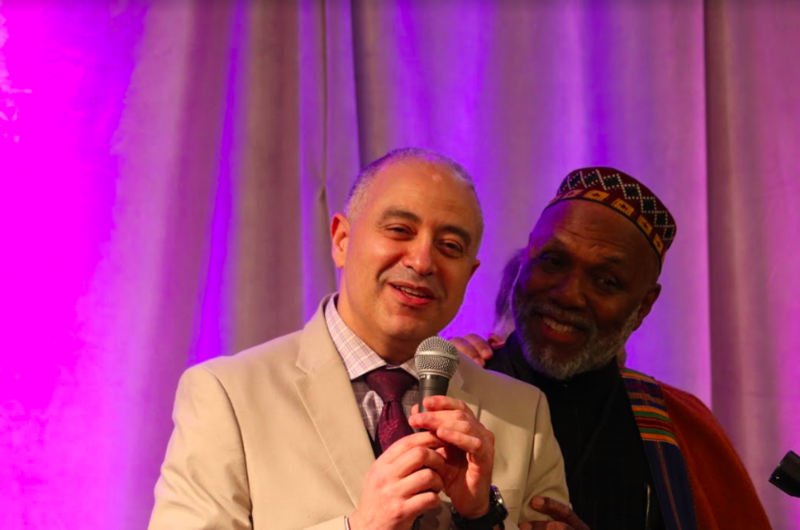 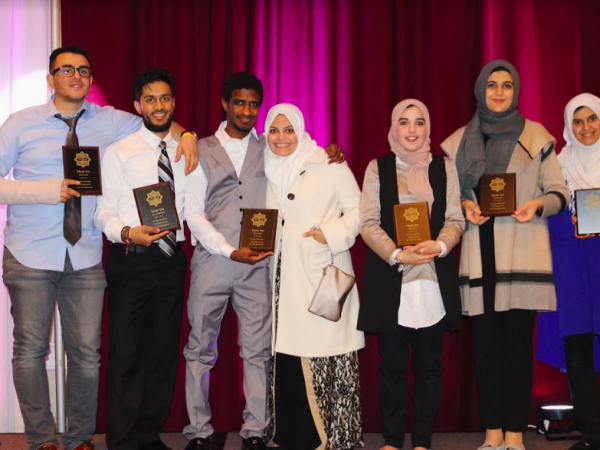 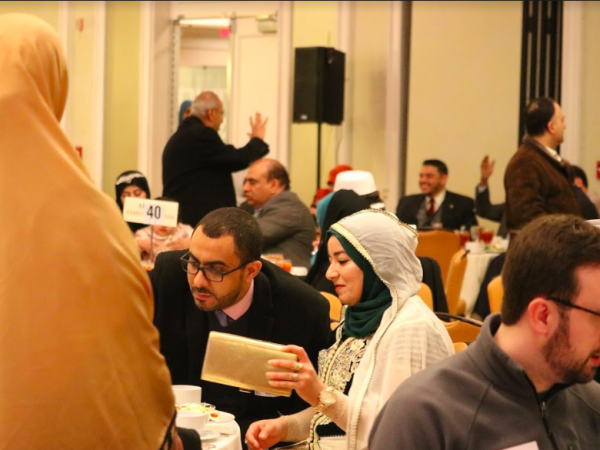 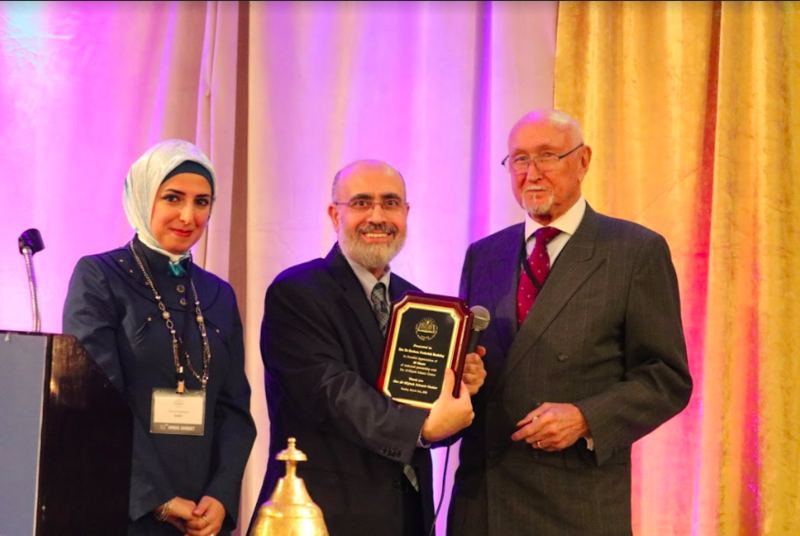 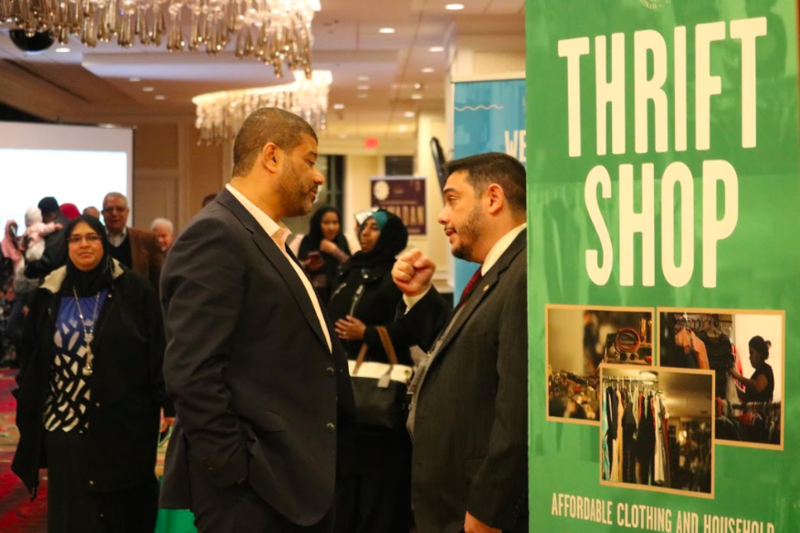 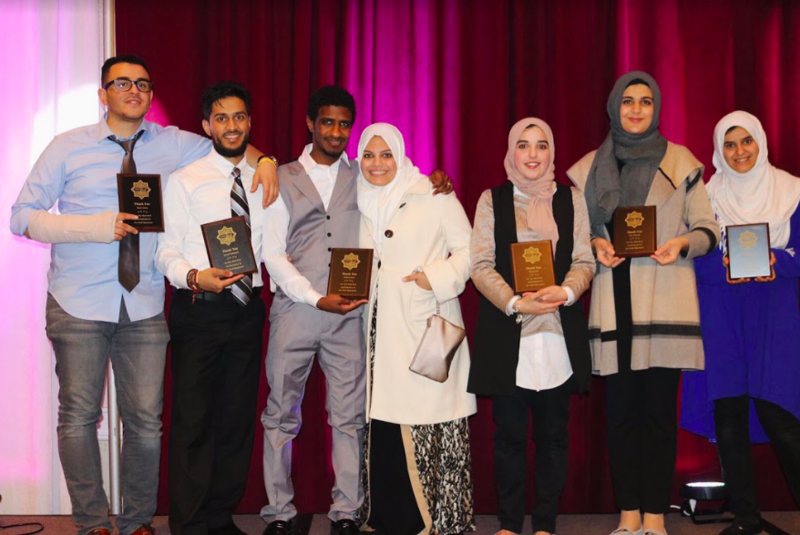 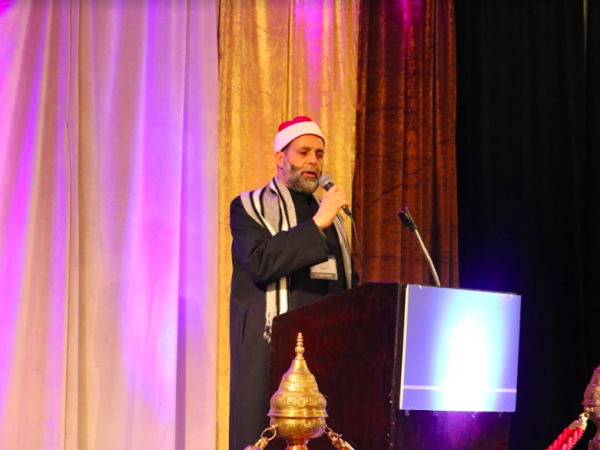 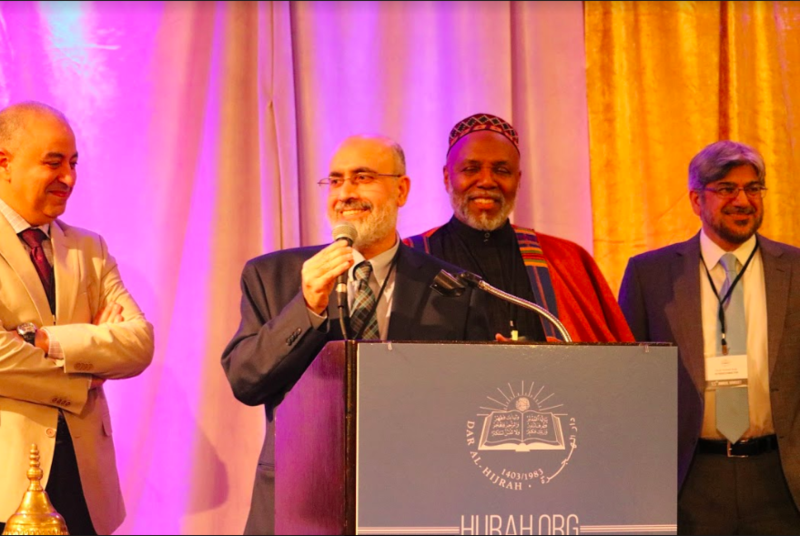 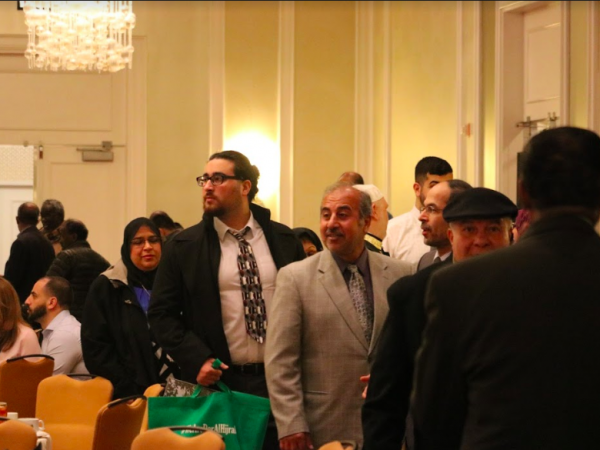 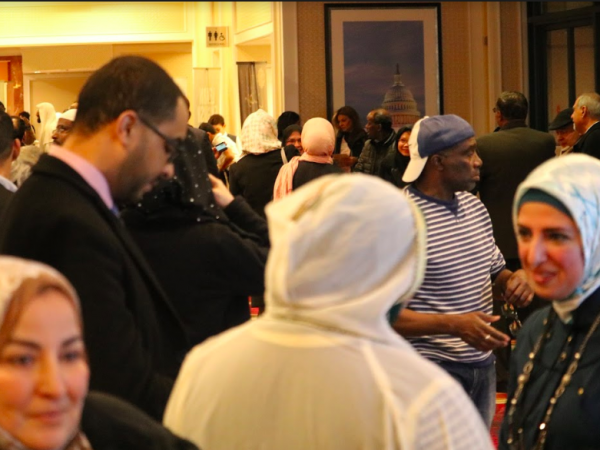 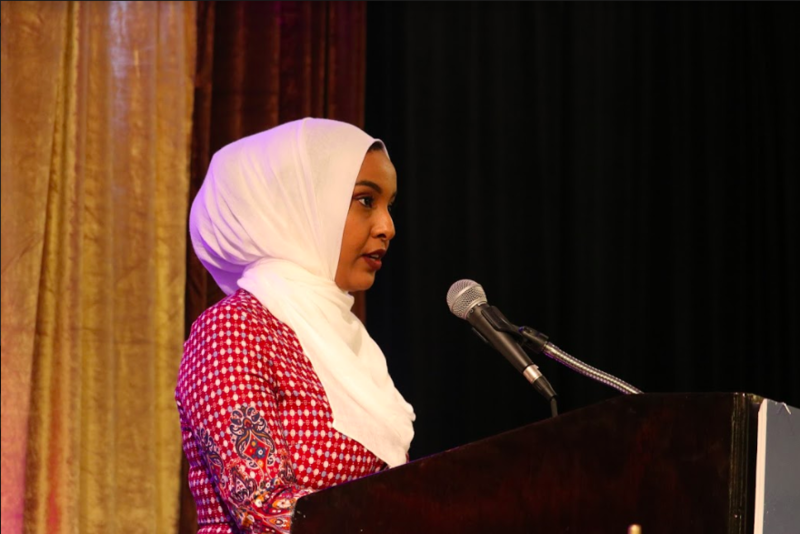 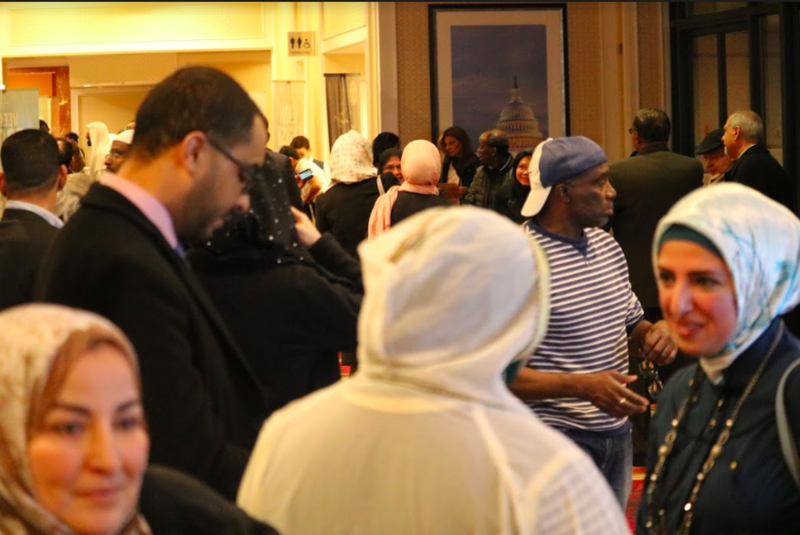 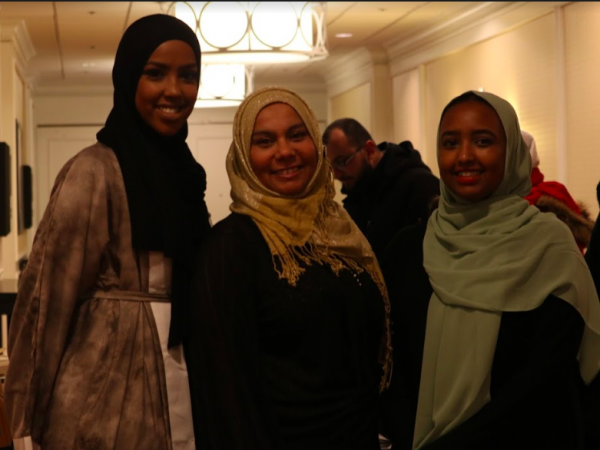 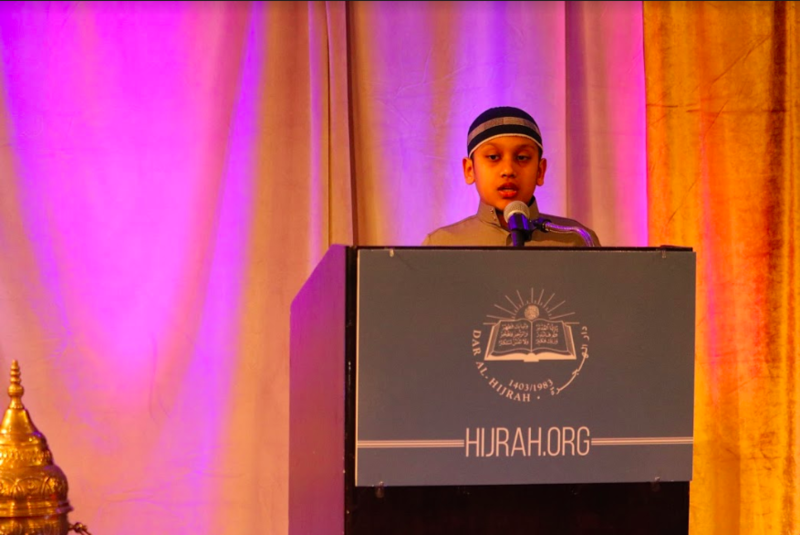 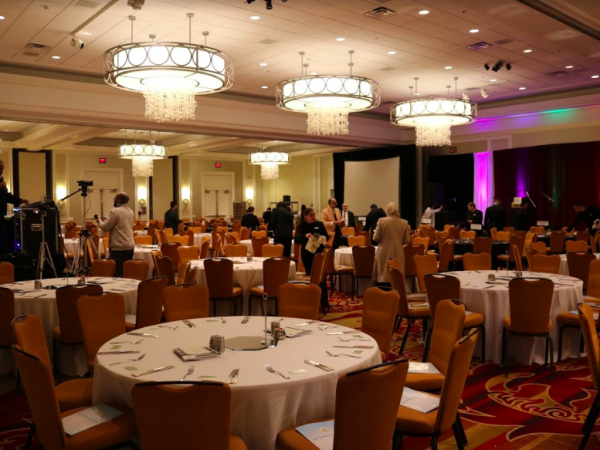 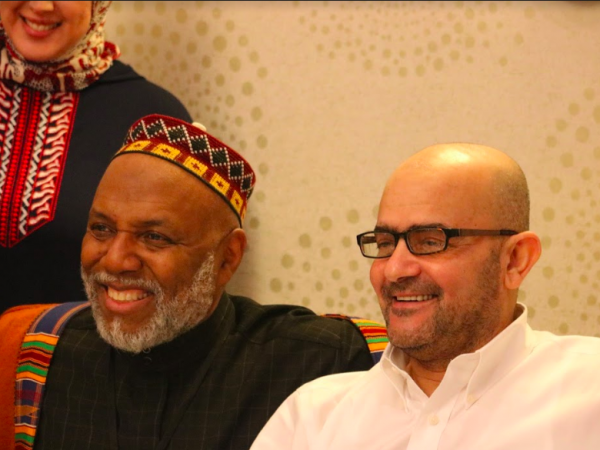 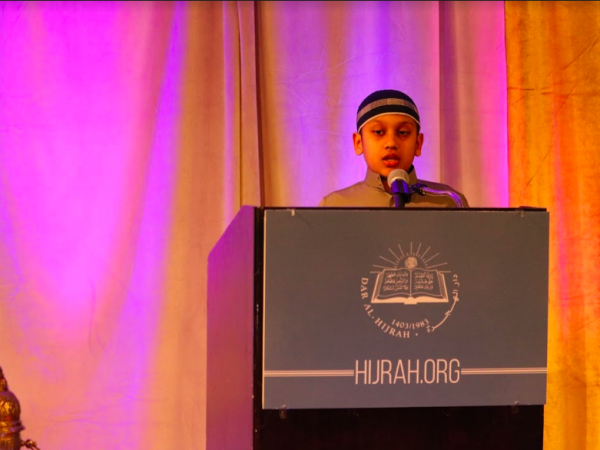 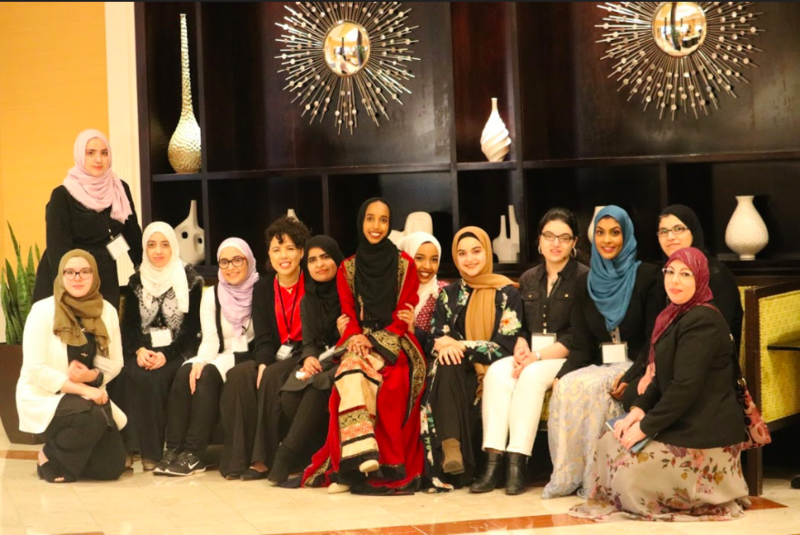 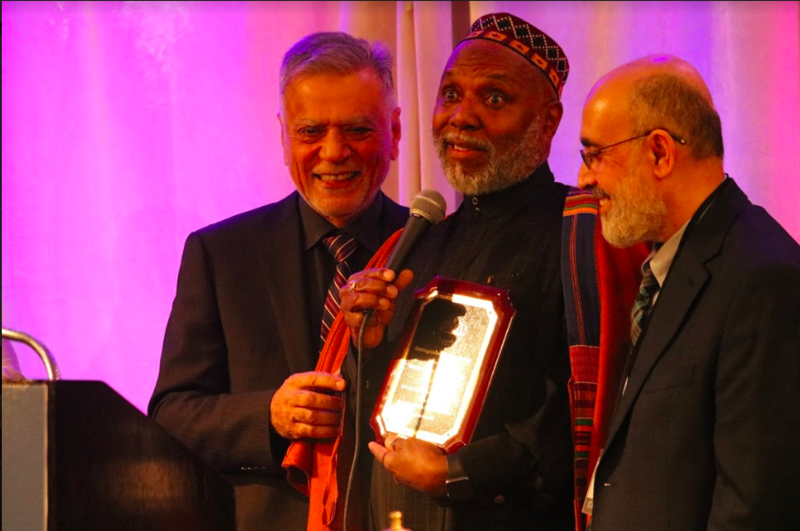 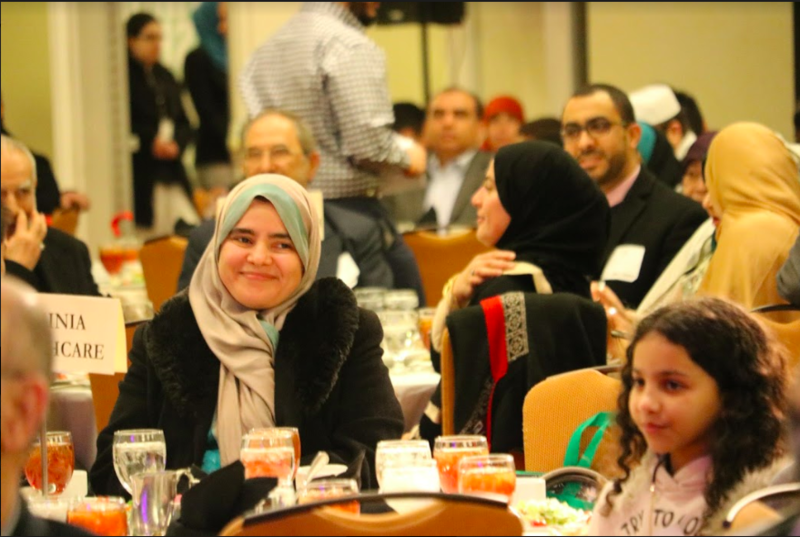 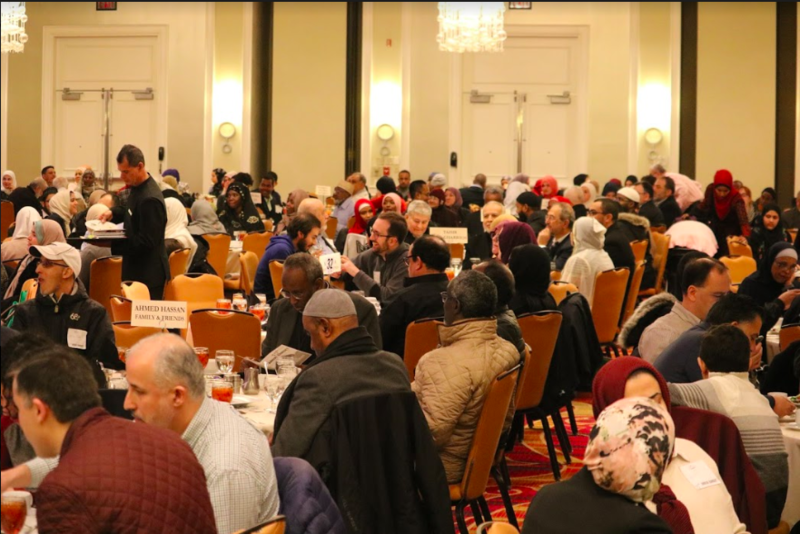 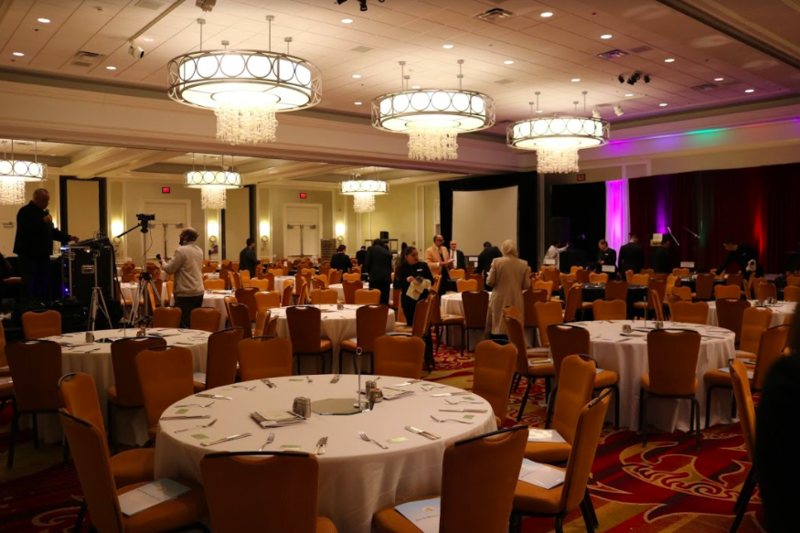 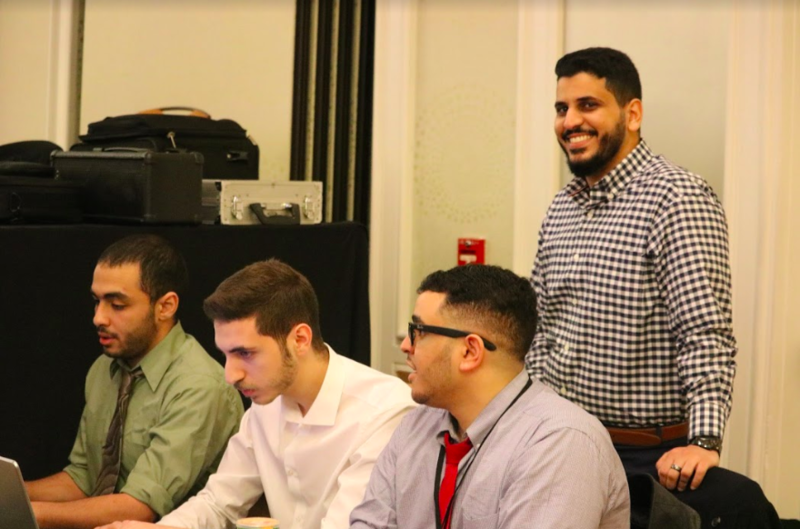 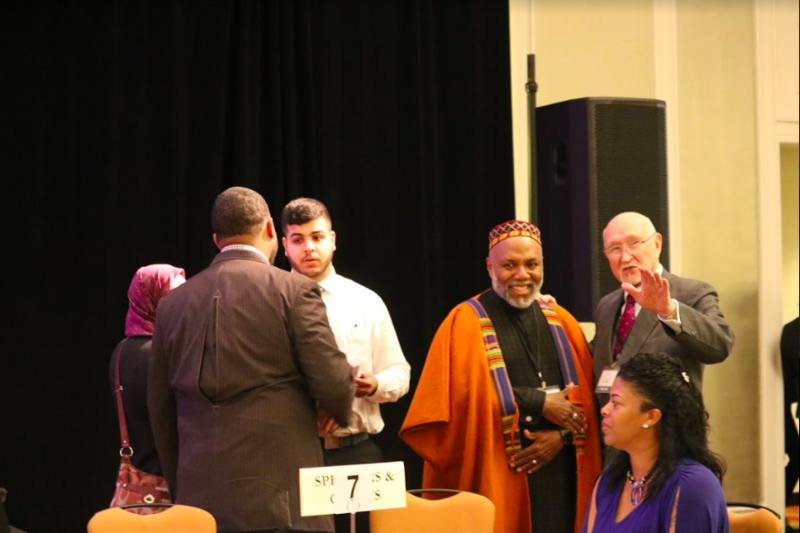 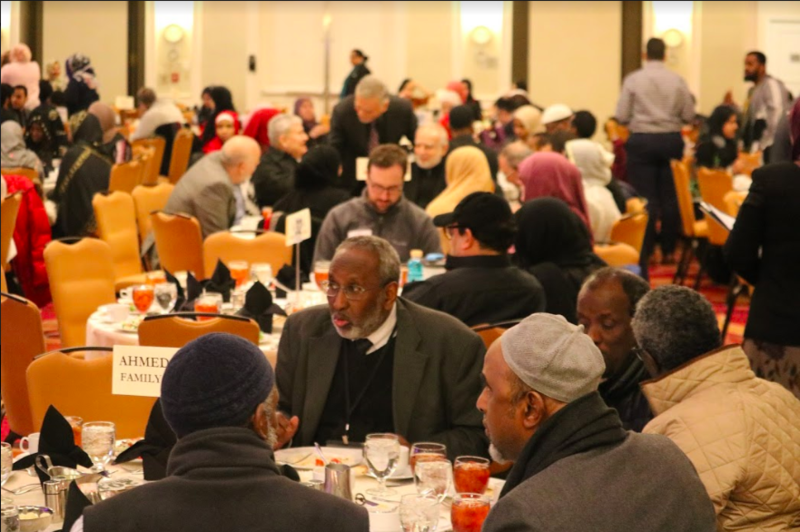 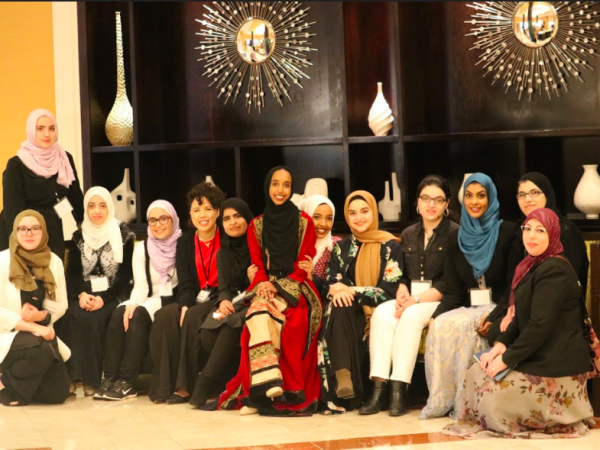 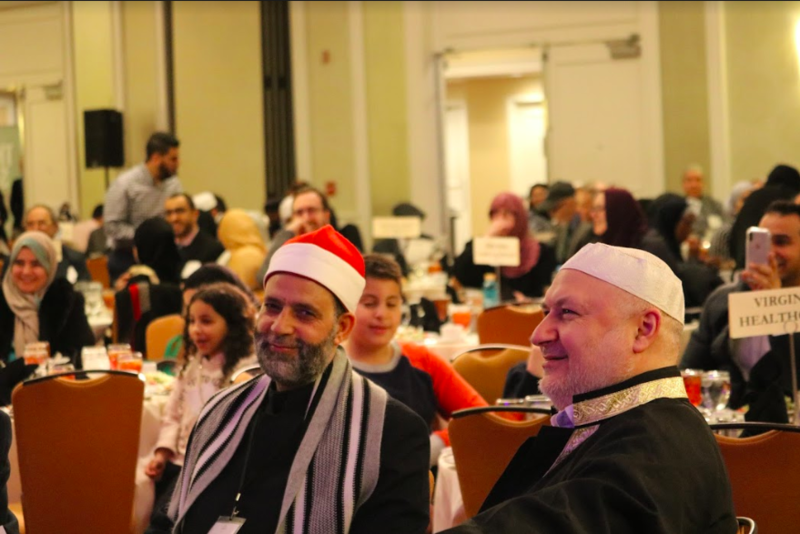 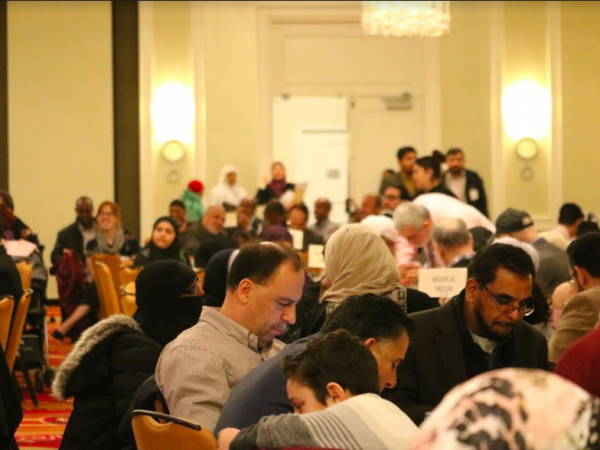 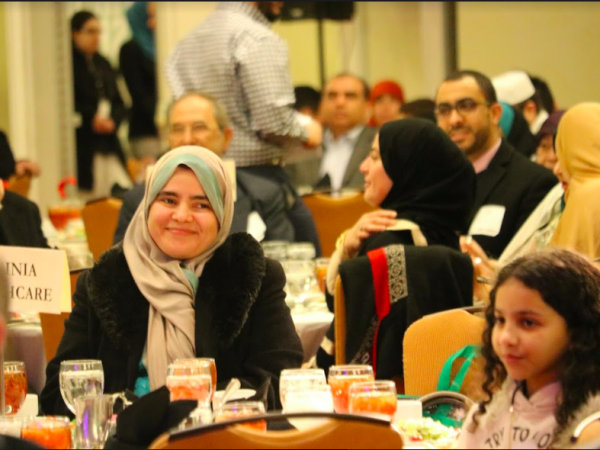 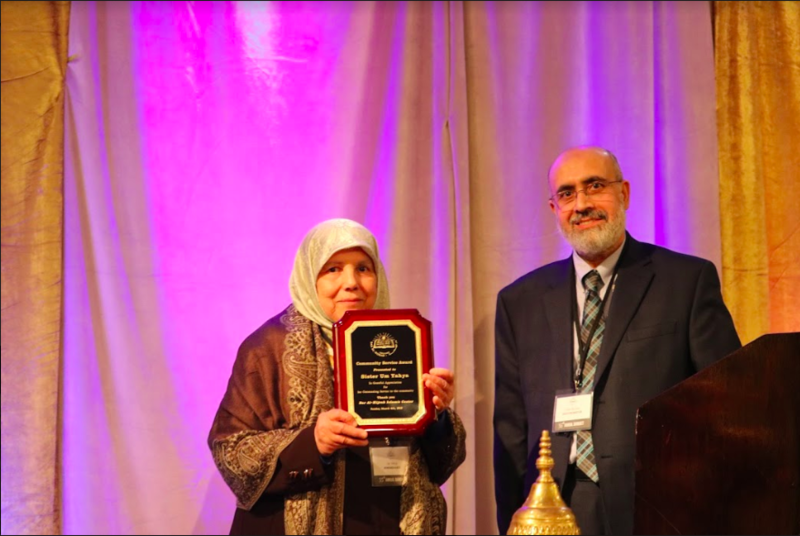 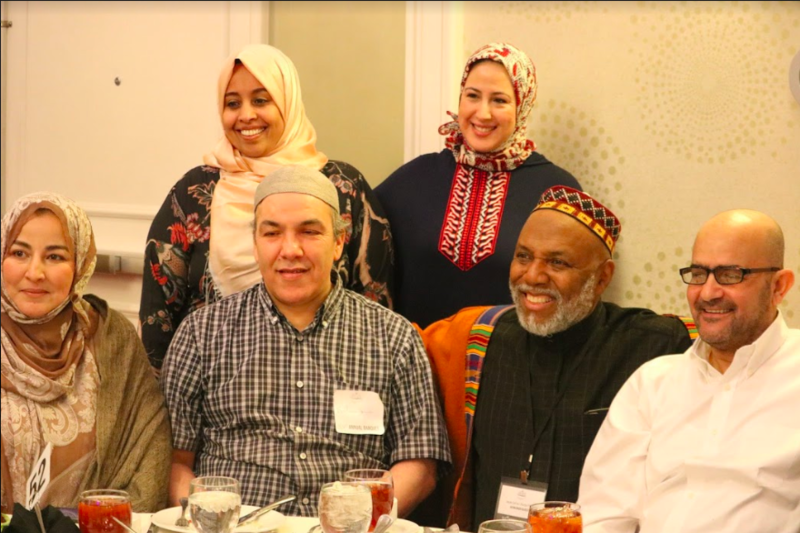 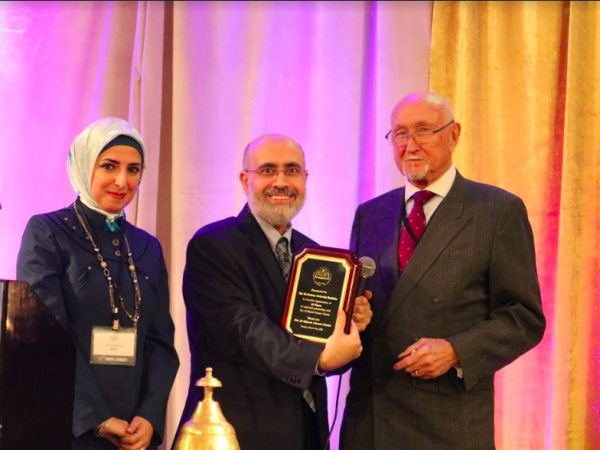 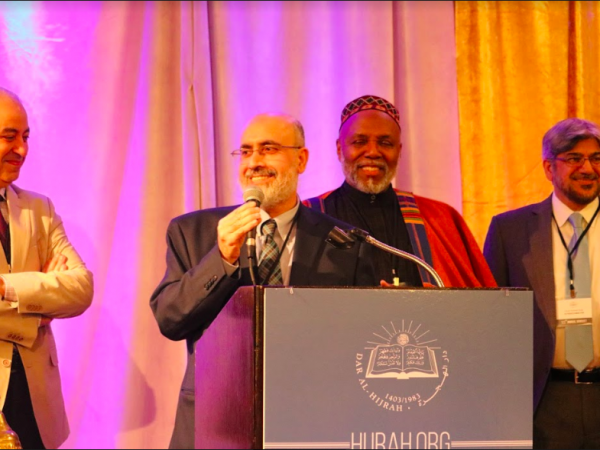 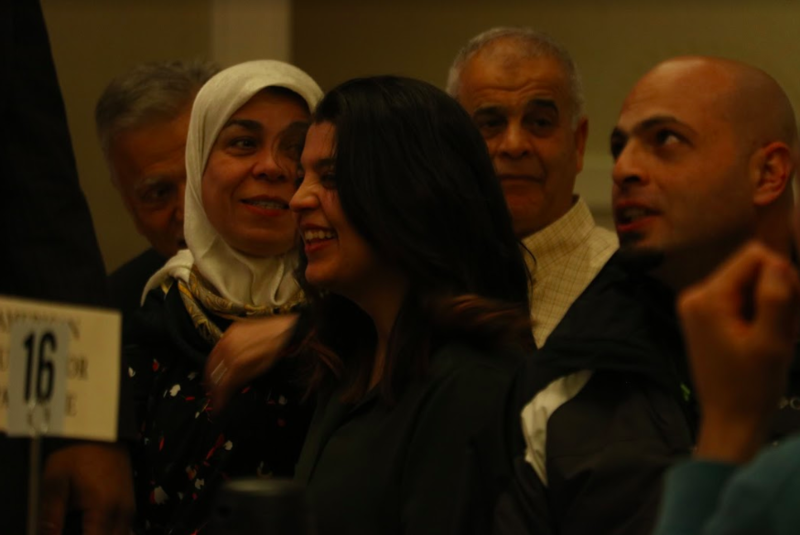 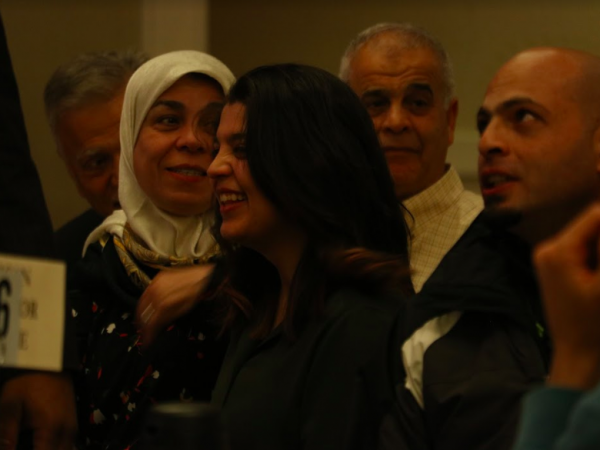 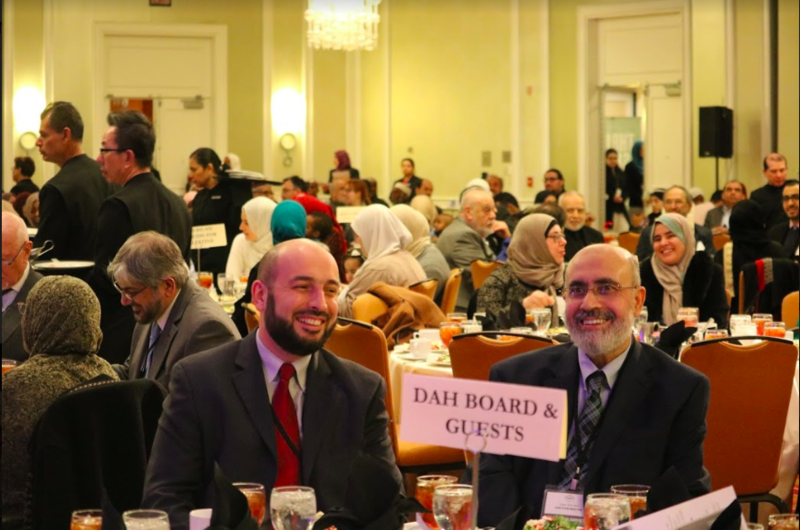 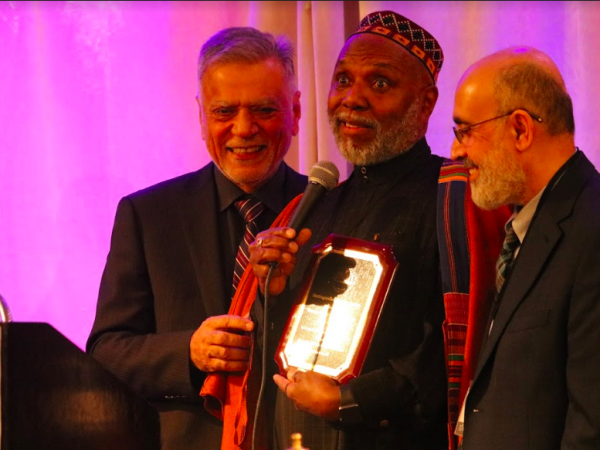 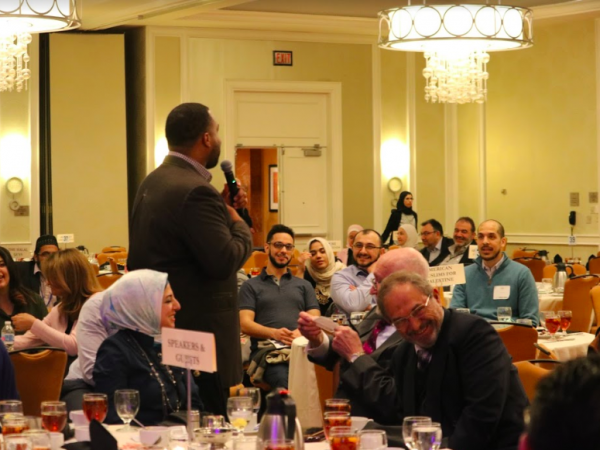 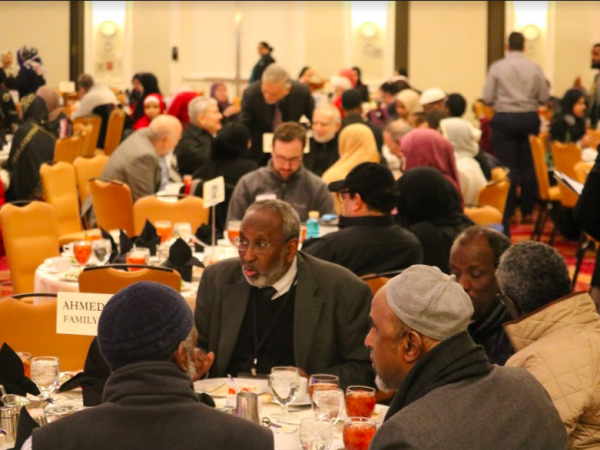 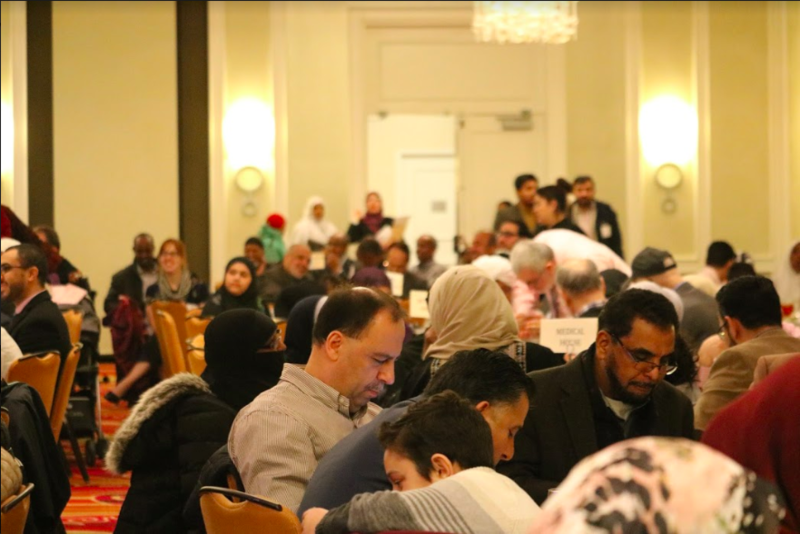 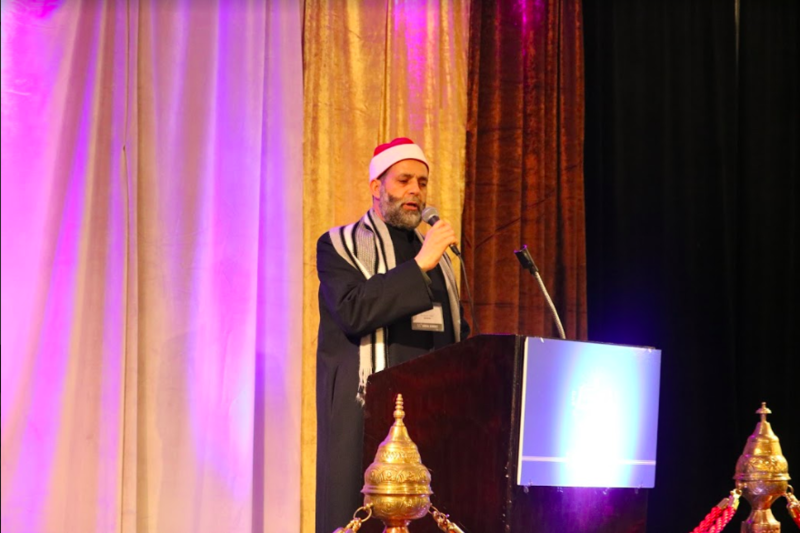 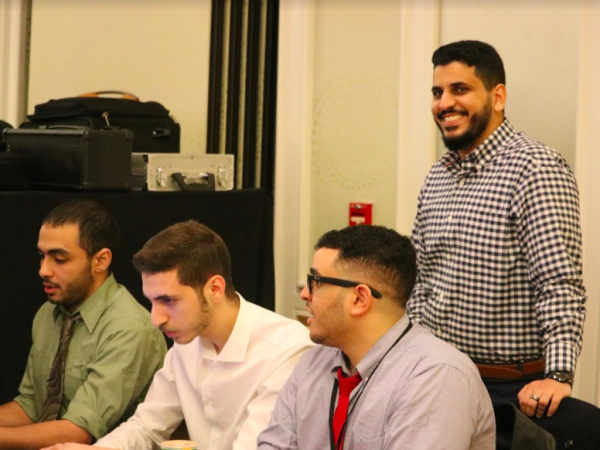 As a leading community center, Dar Al-Hijrah seeks to instil justice and virtue by educating, developing and empowering its congregants, providing services of faith and care for our community, and engaging society by building bridges and advocating for social justice. 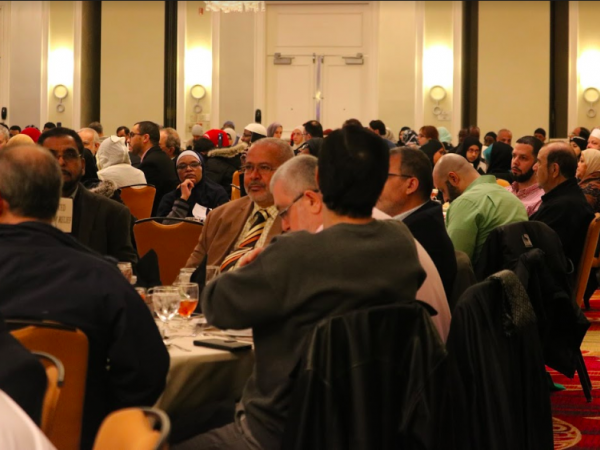 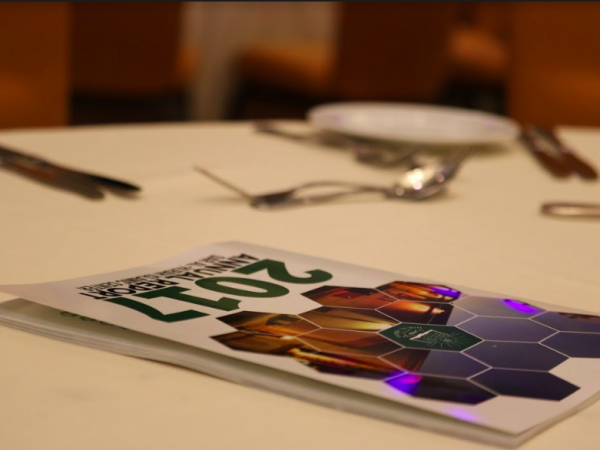 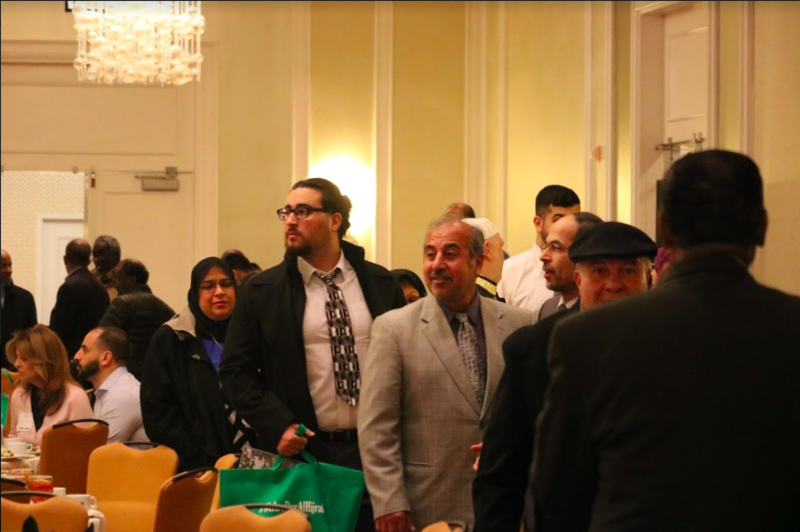 We want YOU to embark with us on this journey as we move forward to further distinguish our Muslim identity.